We study the function of the brain inflammatory cells, known as microglial cells, in neurodegenerative diseases. We believe that knowledge about microglial cell communication, e.g. via extracellular vesicles, and how these cells are activated by immunomodulatory molecules will be an important part of future treatments of neurodegenerative diseases. 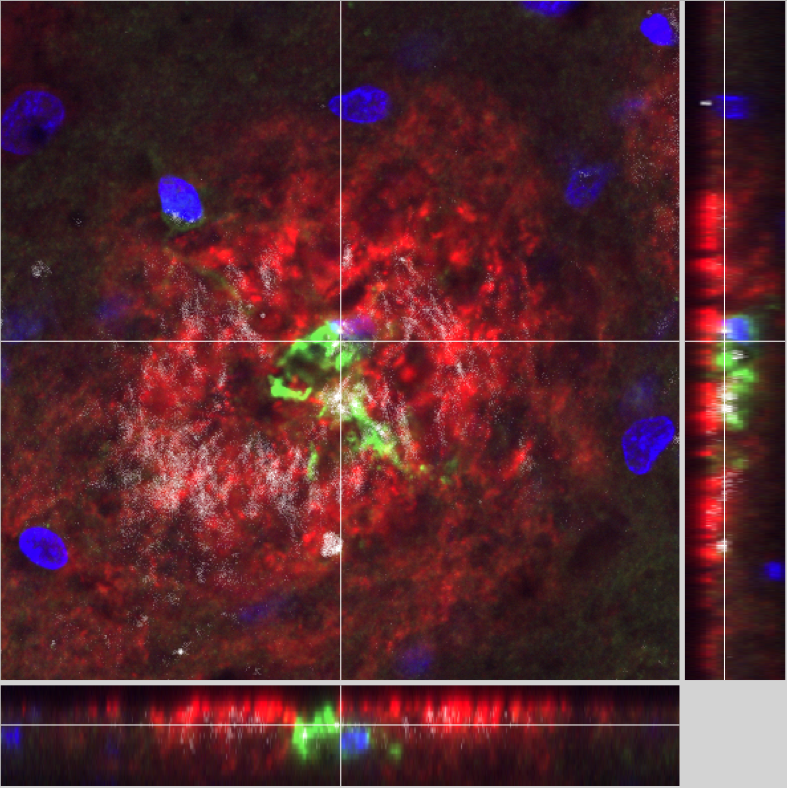 Our goal is to understand the role of microglial cells in the inflammation that occurs during neurodegeneration and how the microglial response can be modulated to protect nerve cells and support their normal function. We are particularly interested in Alzheimer's disease, Parkinson's disease, vascular dementia and cerebral ischemia (e.g, stroke and brain injury after cardiac arrest). Physical training is considered an important part of treatment of several diseases of the brain, and we are looking into the inflammatory mechanisms related to the beneficial effect of physical exercise. Tayara, K., Espinosa-Oliva, A. M., García-Domínguez, I., Ismaiel, A. A., Antonio Boza-Serrano, Tomas Deierborg, Machado, A., Herrera, A. J., Venero, J. L. & de Pablos, R. M., 2018 Nov 21, In : Frontiers in Cellular Neuroscience. 12, 440.